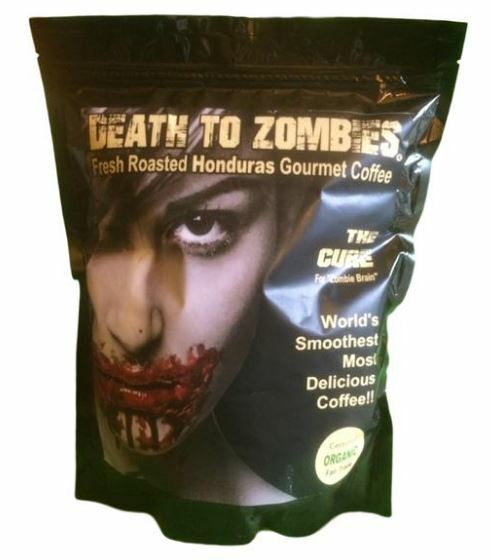 If you think back 10 years or so did you ever in your wildest dreams think that you would be able to buy Zombie inspired coffee? Neither did we but now you can! It seems that Zombie Lovers are now spoilt for choice with the amount of Zombie Inspired merchandise available to purchase these days. Why not add Zombie Coffee to your collection? We did!